Frederic Edwin Church. 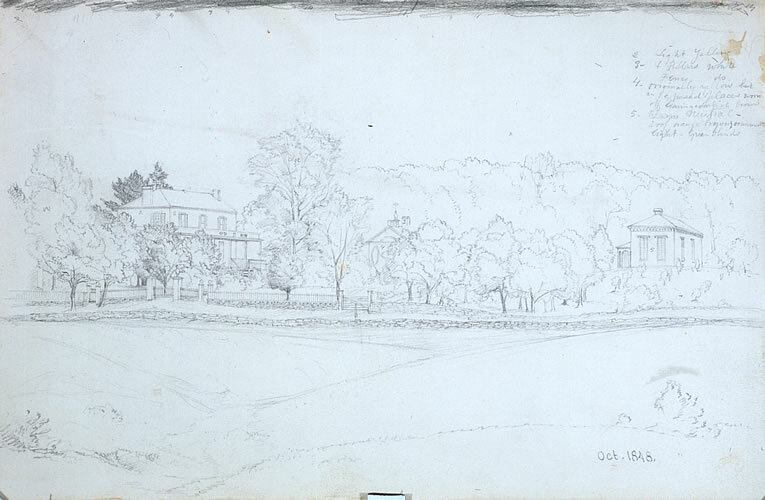 Graphite on buff paper, 1843. Olana State Historic Site, Hudson, NY. New York State Office of Parks, Recreation and Historic Preservation, OL.1980.1413.